Don’t weather the cold another season without a reliable, efficient heating system. 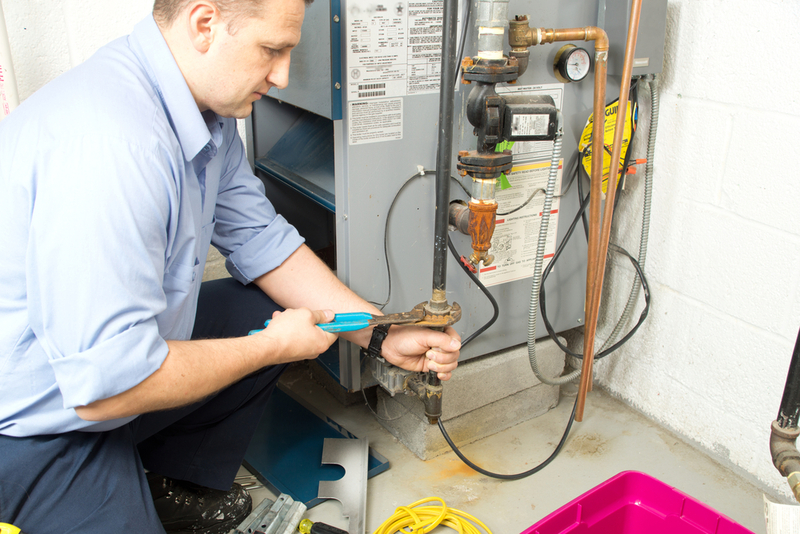 Not having proper heating can lead to illness, discomfort, and sometimes even costly repairs. We don’t want to have to deal with this any more than you do, which is why we take great care to repair and maintain your heating system with great quality. The expert team at ProServ provides excellent heating services, including repair, maintenance and installation for residents of the greater Las Vegas area. Our professional technicians always wear booties and clean up after our work. The only sign of our having been there will be your perfectly functioning HVAC system. We offer these services at affordable prices without scrimping on quality. Like we said, we treat you like family because we wouldn’t want to experience a loss of heat any more than you do. Loud Noises: If your boiler or gas heater is making loud noises it is a sign that something is broken internally. Lack of Warmth: This seems obvious, but you can check your thermostat every few weeks to make sure it is reflecting the correct temperature. Thermostat Incorrect: Thermostats are not infallible, and you should also periodically check to see if it’s reading a different temperature. Clogged Filter: Check and replace your filters regularly. Strange Smell: Heating units can often produce a strange smell when they aren’t working properly. Don’t be left out in the Cold, Call ProServ Las Vegas at 702-656-4500 or contact us online for free estimates and immediate help.